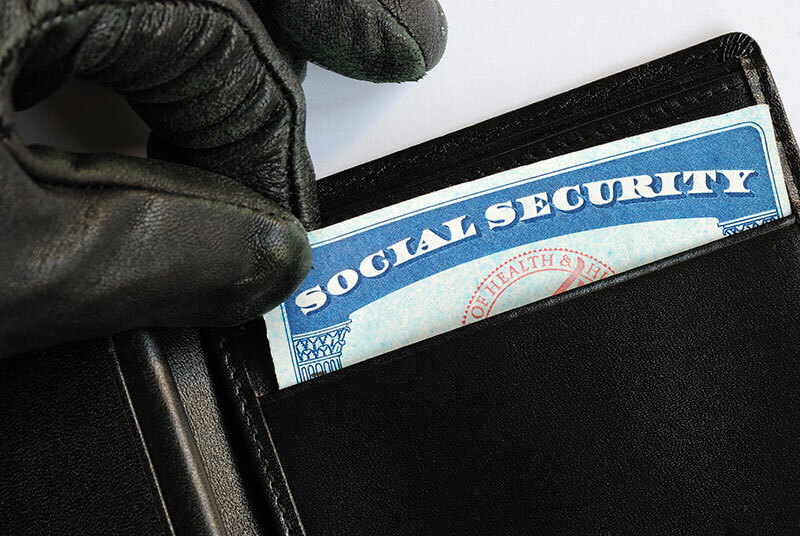 Identity theft is a growing crime and it affects people of all ages and from all walks of life. Even young children could be the victims of identity theft. Your accountant in Las Vegas could be a first line of defense against identity theft by helping keep your information secure and file your income taxes early. Consider these three ways that you can take action and lower your risk of financial identity theft. Bring all of your documents to your accountant as quickly as possible. The earlier you file your taxes, the lower the risk of someone else using your social security number to file a tax return with your information. If you have dependents, filing an early tax return also helps to reduce their risk of identity theft. Someone else could try to list your children as their dependents in order to get a refund. Early filing through your certified public accountant lowers this risk. You or your accountant can ask the IRS for a secure code to include on your federal tax filing if you have been an identity theft victim in the past. Many people have multiple types of accounts. You might have a checking, savings and investment accounts at the bank. Many people have one or more credit or debit cards. Be sure to check all of these accounts regularly for signs of unauthorized activity. Enable two-factor authentication or instant notifications when possible. Put a fraud alert on your accounts if you find suspicious activities. Ask how your accountant secures your financial information, including hard copies and digital files. Implement strong passwords on your own digital files. Consider keeping confidential documents in a safe deposit box at the bank. Use RFID sleeves on your credit cards. Opt out of mailings for credit card offers. You can also sign up for USPS informed delivery so that you know what is coming in the mail.